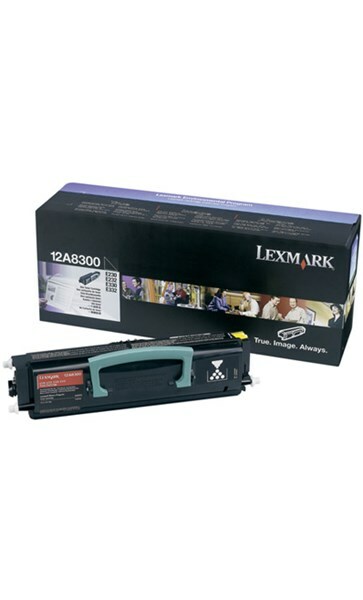 Toner for Lexmark E330 and E332n laser printers. Prints approx. 6,000 pages @ 5% coverage. RETURN PRINT CARTRIDGE: These cartridges are sold at a discount versus the prices of regular cartridges in exchange for the customer's agreement to use the cartridge only once & return it only to Lexmark for remanufacturing or recycling.